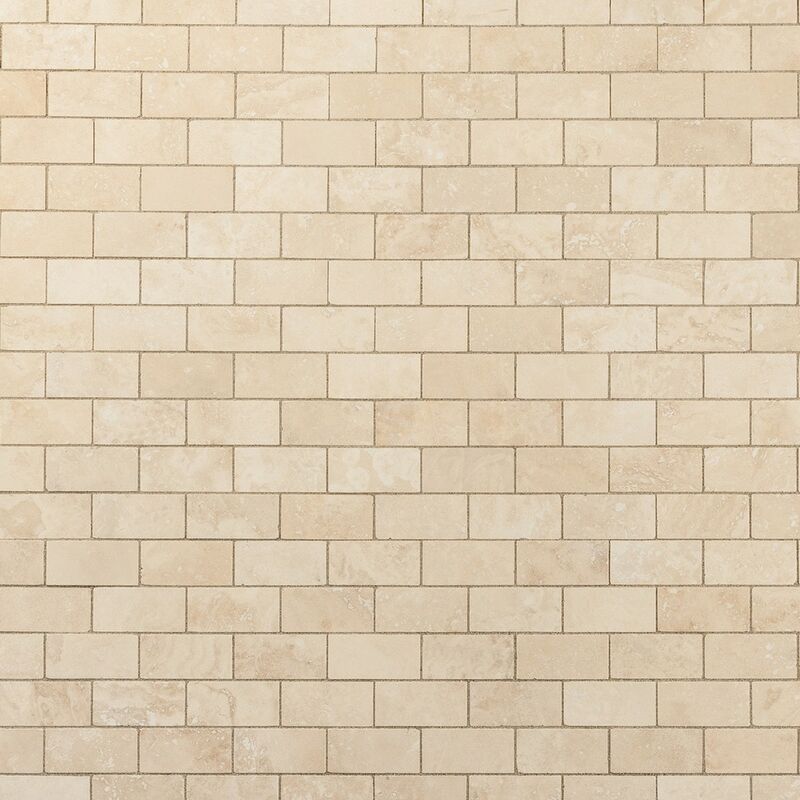 Hard wearing, low maintenance: these mosaics can stand up to heavy residential and light commercial use with just a semiregular application of non-abrasive cleaners (like baking soda). Love it! 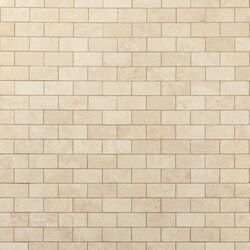 Goes well with the large Travertine tile we bought. we love all your products we purchased. it's exactly what we were looking for.